Spotify, Lyft, Airbnb and WeWork are all potentially going public in the coming year. None of them may ever match the scale of a FAANG or BAT. But each is disruptive in its own way, and offers investors a unique play on the future of cities, mobility, work and play. Bon appetit! Spotify, the music-streaming service, filed confidential documents for a public stock listing with the Securities and Exchange Commission, Axios reported on Jan. 3. Spotify is expected to pursue a direct listing, rather than an underwritten sale of shares to investors. 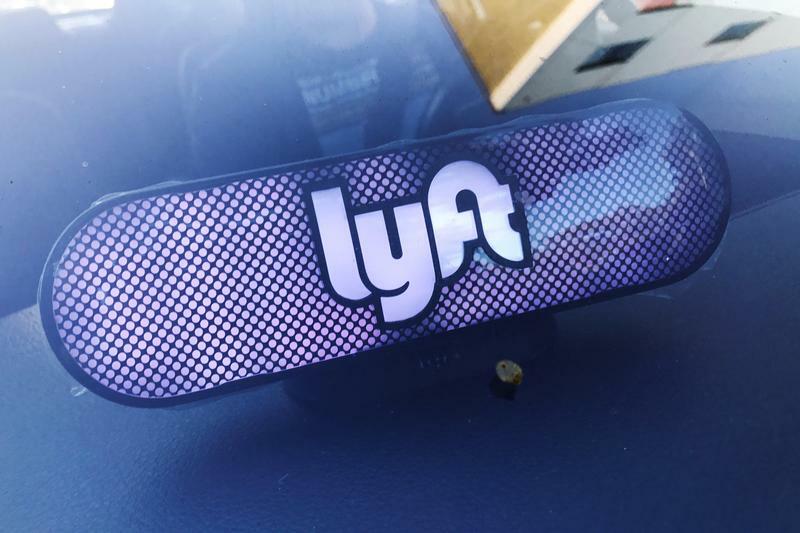 Lyft is close to hiring an initial public offering advisory firm, Reuters reported in September, citing people familiar with the matter. It would be the first concrete step by the second-biggest U.S. ride-service company to become publicly listed.